noun ( pl. -bos)a harmless pill, medicine, or procedure prescribed more for the psychological benefit to thepatient than for any physiological effect : his Aunt Beatrice had been kept alive on sympathy andplacebos for thirty years | [as adj. ] placebo drugs.• a substance that has no therapeutic effect, used as a control in testing new drugs.• figurative a measure designed merely to calm or please someone.That's according to the Oxford dictionary. 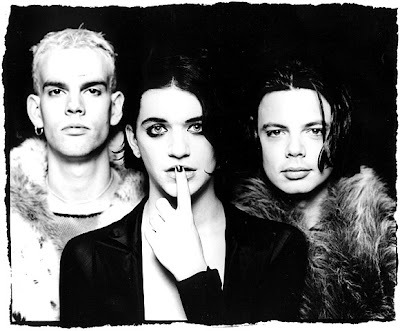 I adore Placebo and (of course) Brian Molko so bad... I discovered this band when I was in elementary school. I'm the MTV generation, I watched their video "Teenage Angst" . I'm crazy about them ever since. 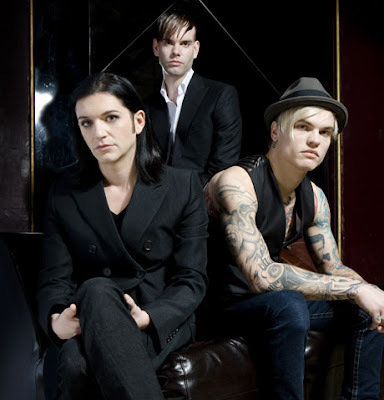 For me, their music represents modern man emptiness, despair, and regret. When I grown up as a teenager, i was searching my identity through one of their greatest album "Black Market music". "Blue American" was my junior high school anthem and "Burger Queen" was my escape.